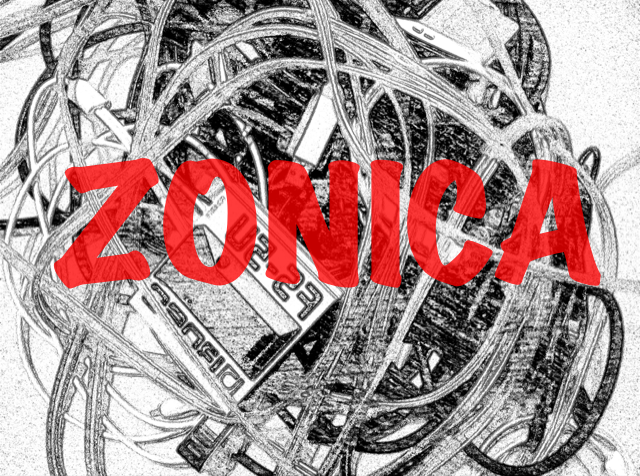 Zonica is an improvising ensemble interested in cosmic exploration. Aural narratives are created within fluid frameworks, leaving sonic textures and compositions entirely free and undetermined. Prepare yourself for a spontaneous electro-acoustic cocktail of epic proportions!